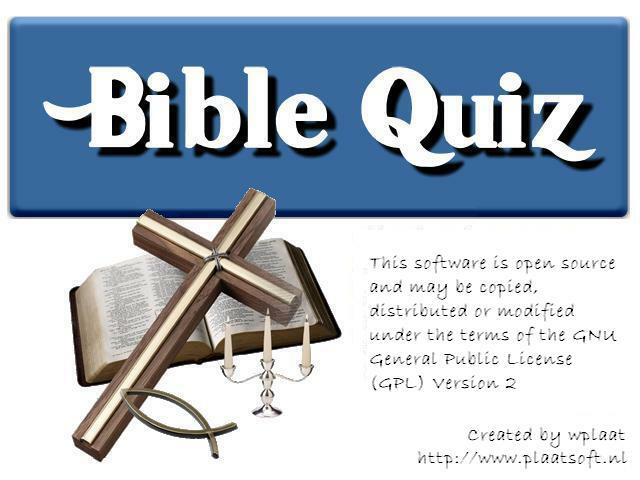 Since the launch of BibleQuiz, back in 15 November 2008, it was downloaded over 10.000 times. Wow! :). So a very special thanks to everyone whoâ€™s been downloading, playing and commenting this game. I personally think that this game needs a lot of more quiz questions. Who can help me with this work. I also search for someone who can translate the existing English questions to Germans, French and Spanish. Who can help me with this! Reactions can be send to info@plaatsoft.nl Many thanks in advance.